AGRICULTURE, Land and Fisheries Minister Clarence Rambharat says the culling of 13 wild cows marauding in Orange Grove, Tacarigua, “is not a consideration” unless it becomes necessary. On Friday, Newsday reported the marauding cows were causing havoc to farmers’ crops, with an estimated $50,000 being eaten. Farmers called on the army to shoot the cattle. He said the first approach was tranquilizing the animals and relocating them. “If owners appear with proof of ownership we may release to owners if we are assured the animals would not pose a danger to public safety and assets,” the minister added. 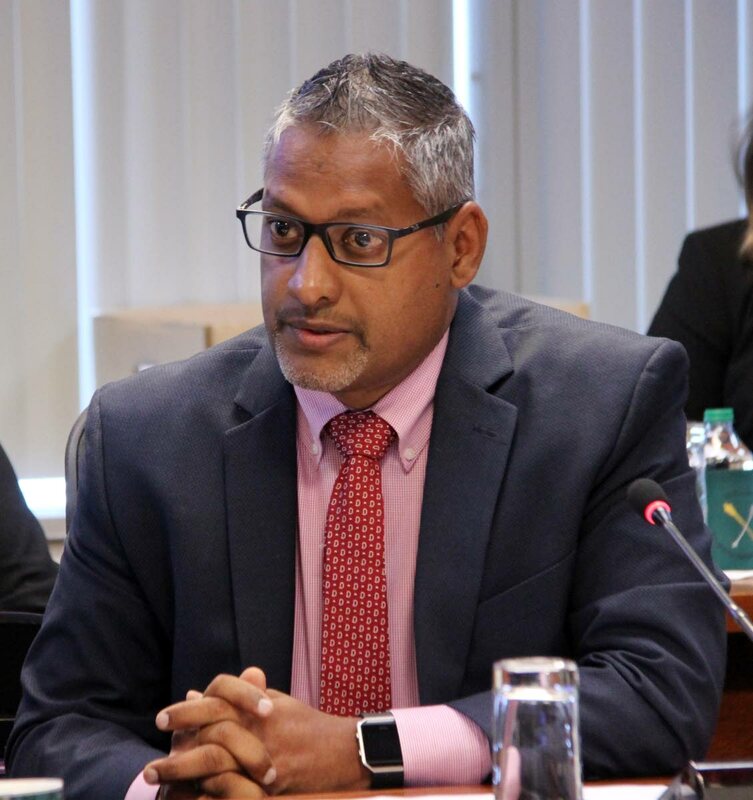 On a Facebook post on his page on Saturday, Rambharat said when he was recently contacted about the “wild cattle”, he asked the ministry staff responsible for Orange Grove to be contacted and that they advise him of the outcome of those discussions. He said having been told what happened at the first meeting, he felt he needed to become personally involved to avoid there being a series of meetings. “The decision on what to do with the animals will be guided by experts whose voluntary services I have engaged. “This has been done in other parts of the country. The Chief of Defence Staff has also agreed to provide the required support. “This is another balancing act: protecting the farmers and protecting the animals. The best approach will be used,” he said. The minister told Newsday, this was the first time farmers complained to him about the cows in Orange Grove. He said the army, which was already involved, was working out the logistics with the Zoo. “There are lots of things to be considered before they act. Plus, this issue covers a large area from Orange Grove – across the Caroni Village and across the highway into Guaymare. “And, it is also something that has plagued drivers and residents for decades,” he said. 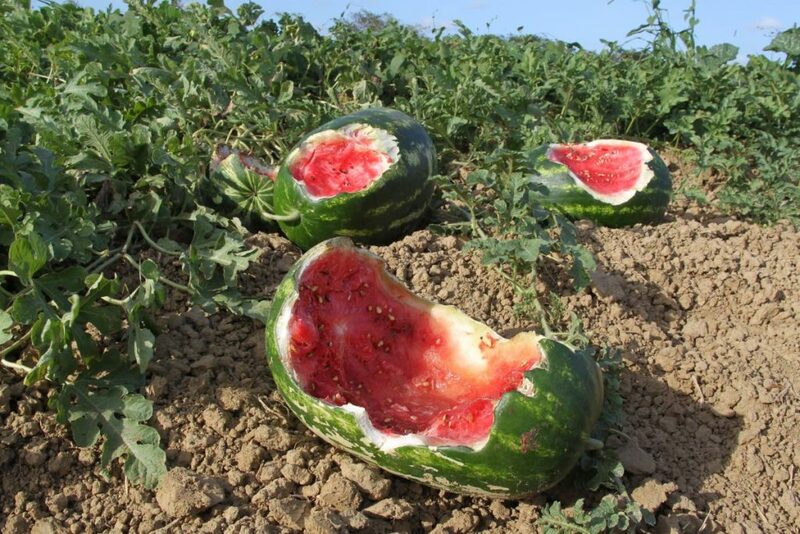 On Friday, farmer Ken Vieira said the cows have grazed their way through farmers’ patchoi, pumpkin, watermelon and corn crops. “As it is getting dry, the cows don’t have grass to feed on, so they are eating the farmers’ crops,” Vieira said. Vieira suggested having the army deal with the cows. In a similar incident in Cedros, the army was used to contain wild cattle by culling them. The minister said the only time you can get close to these animals is if they are tranquilized or dead. He said the issue was one that had to be handled properly, which the ministry and the other agencies will do, he assured. Reply to "Minister: Culling of wild cows only if necessary to protect the public"